John Hilton: How can we improve bridge safety? 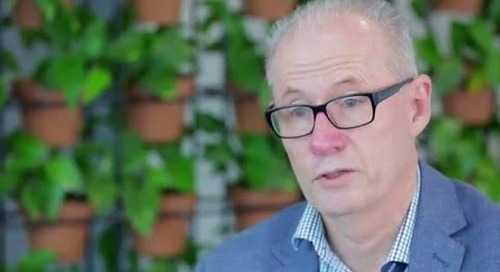 Home » Aurecon Videos » John Hilton: How can we improve bridge safety? What can be done to reduce the incidence of bridge collapses due to deficient temporary designs? Aurecon Bridges Expertise Leader John Hilton shares possible solutions. Read more: http://bit.ly/1SzrVCu. John Hilton - Why do temporary bridges collapse?